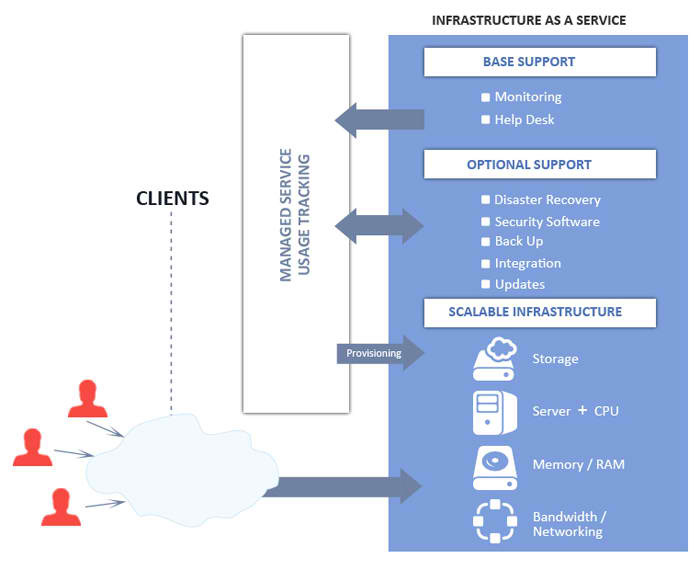 Currently INFOLAB offers Hosted Private Cloud Enterprises that demand dedicated computing, networking and logically segregated storage delivered as a service. It’s the scalability that makes the Cloud incredible without the sacrifices in performance, flexibility and security that can make it impractical. Infolab adopt the cutting edge technology like Software Define Network (SDN) to support the strategy to scale.